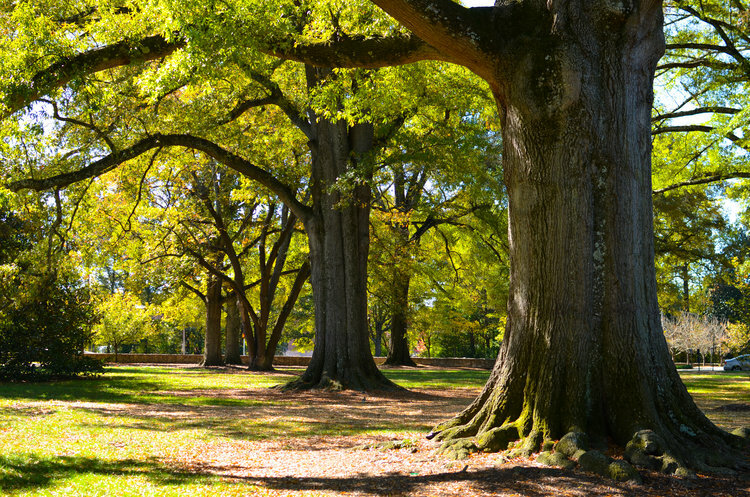 Visit the project overview page for more details on Duke University's urban forestry work, which now comprises over 6,400 trees in 7 cities. Below are the project documents for all seven urban forestry projects Duke University has developed. Download the Project Description Document (PDD) for each location where trees were planted. With these PDDs, you can learn more about each project's design and methodology, and leave a comment on the post with any questions. Additionally, some projects have Validation Reports, which indicates that this project has been validated by peer institutions to ensure adherence to the protocol. The Validation Report Review increases legitimacy by adding another additional review. A member of the Peer Review Committee reviews the validation process to ensure that it was carried out in an unbiased manner.